The Loqate release (e.g. 2013Q4) is made up of an API version and a set of data files. You can call the getVersion() method from the API using String variable to store the API version information. 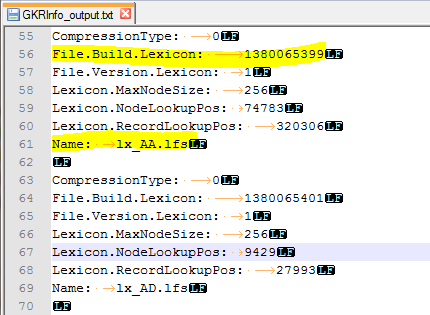 4) Since 2014Q1.0 release, Loqate Software Installation directory contains a file called version.txt. Examine the contents of the ‘version.txt’ file. 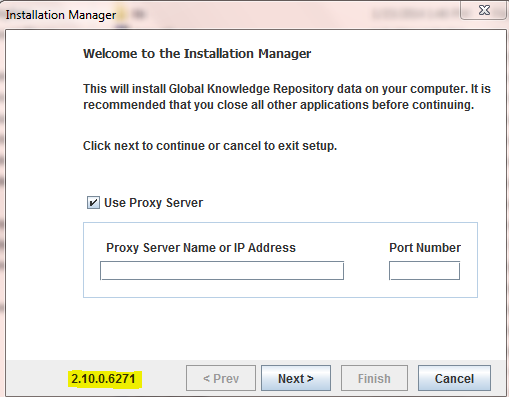 1) Run Install Manager and check the date of the currently installed datapacks. 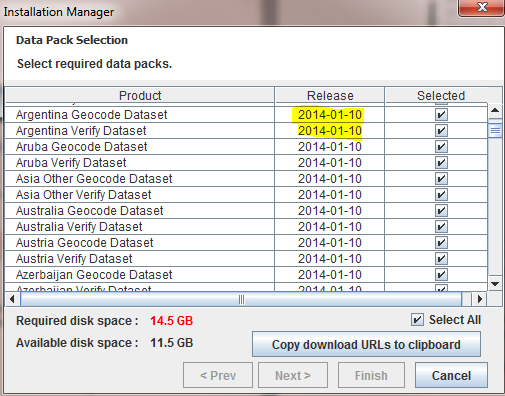 2) Each datapack has their own manifest and data files. Check in the _manifest.properties files in the data folder, and look for the ReleaseDate entry. The release date and version corresponds to the files associated with that datapack.